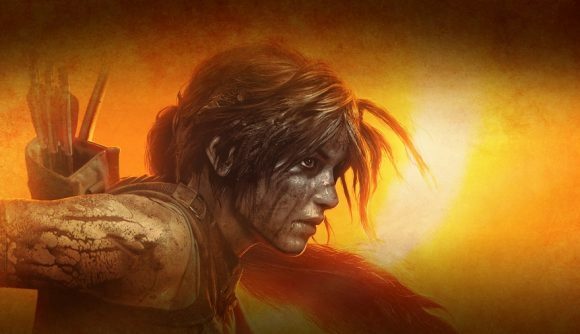 The Tomb Raider trilogy that began in 2013 and came to an end with last year’s Shadow of the Tomb Raider might be over, but Lara will probably return for another adventure. In an interview with USGamer, the most recent game’s producer, Jonathan Dahan, said that he doesn’t expect the franchise to come to an end just yet. Dahan said that “I’d be extremely surprised if we didn’t see more of [Tomb Raider]. We’re not able to say anything about what’s happening next, but I’d be very surprised if we didn’t hear more about the franchise,” which definitely makes it sound like something is happening, albeit behind closed doors. It’s probably fair to say that this isn’t the last we’ll see of Lara in some form or another. The character is one of the most easily recognisable videogame characters in the world, and the franchise has been running for more than 20 years, with 18 Croft-focused games and three films under its belt. Even if she requires a(nother) reboot, I reckon Lara will probably be back. Shadow of the Tomb Raider’s physical sales weren’t as good as its predecessors’, but Eidos Montreal has recently said that it’s “super happy” with the game’s reception, which could incentivise them to produce a new game. Given that much of Shadow of the Tomb Raider’s DLC has only arrived in the past few months, it’s unlikely that Eidos Montreal has spent much time working on anything that’s not linked to that game. With that in mind, I wouldn’t hold your breath for a new announcement any time soon.